Goodal | May our skin grow beautiful, as we grow wiser. 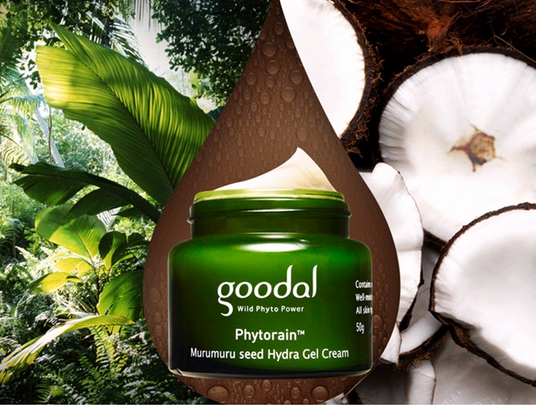 The concept behind the cream is the Amazon habitat in which gems such as Murumuru, Andiroba, Acai Berry are found – and these plant-derived ingredients are used in the Murumuru Seed Hydra Gel Cream. 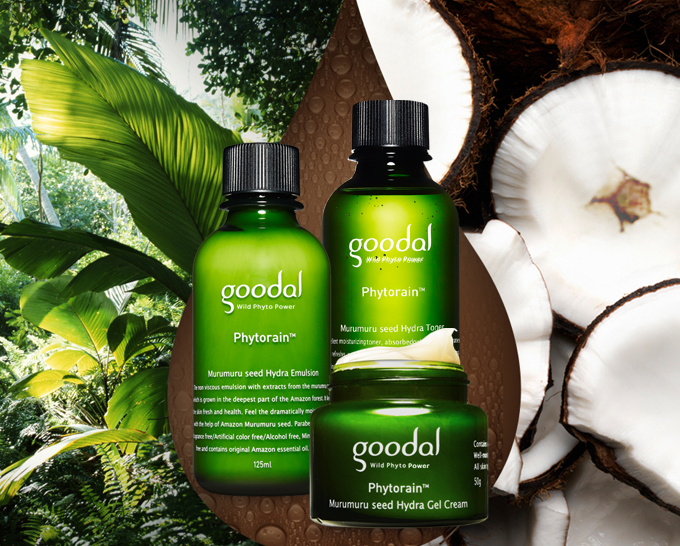 The entire Goodal line is Paraben-free, synthetic fragrance free, synthetic dye free, mineral oil free, SLS free, alcohol free and Phenoxyethanol free. Not only that, Goodal also has other various lines which are Paraben-free, synthetic fragrance free, synthetic dye free, mineral oil free, SLS free, alcohol free and Phenoxyethanol free.